Half a century ago, the Kumon Method was born out of a father’s love for his son. The Kumon Method that began from a father’s love for his child is now available in 48 countries and regions with 4.26 million subject enrolments (as of June 2013). 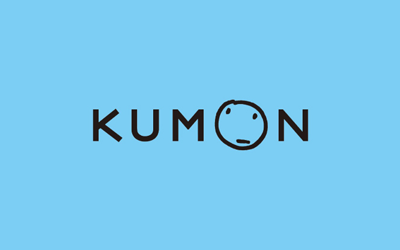 The Kumon Method has remained consistent for over 50 years and has been accepted in many countries despite differences in lifestyle, educational systems, and culture. It is our dream to contribute to world peace through education.